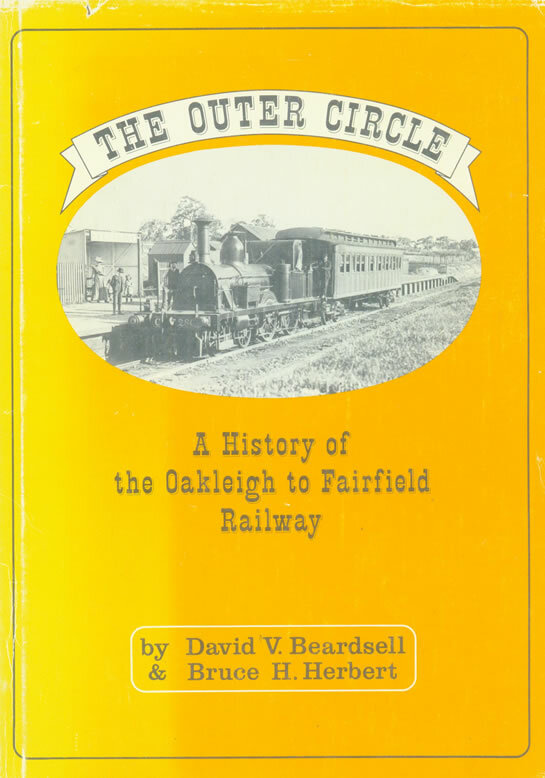 The Outer Circle was built during the 1880’s to bring goods trains into Melbourne from Gippsland. 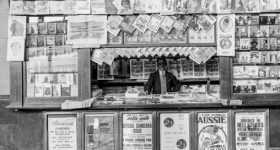 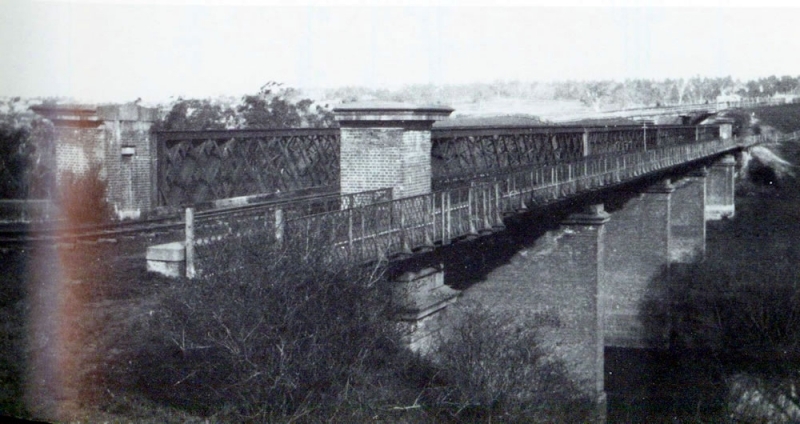 The first section opened on 24 March 1890 from Oakleigh to Waverley Road, and on to Burnley, followed by the line from Waverley Road to Camberwell on 24 March 1890, and the Riversdale to Fairfield Park section on 24 March 1891. 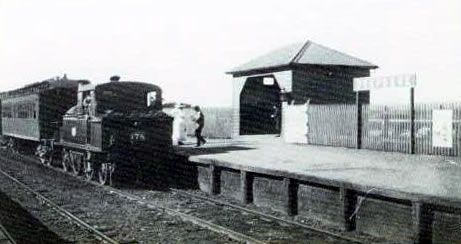 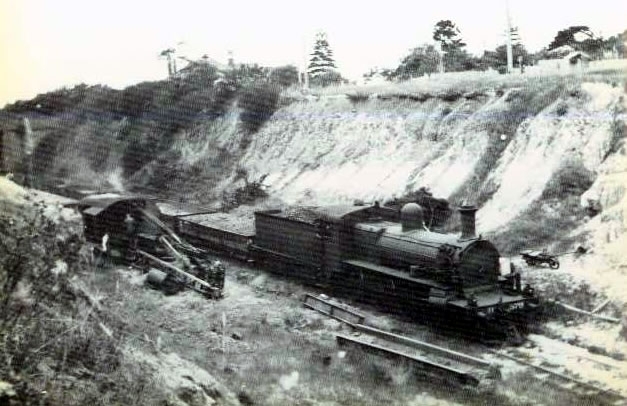 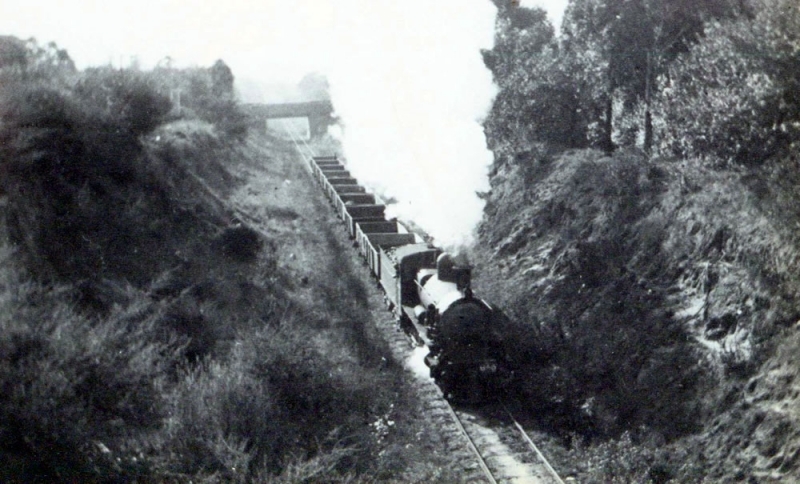 The railway never ran as one entire service from Oakleigh to the city withFairfield to Deepdene running for 26 months. 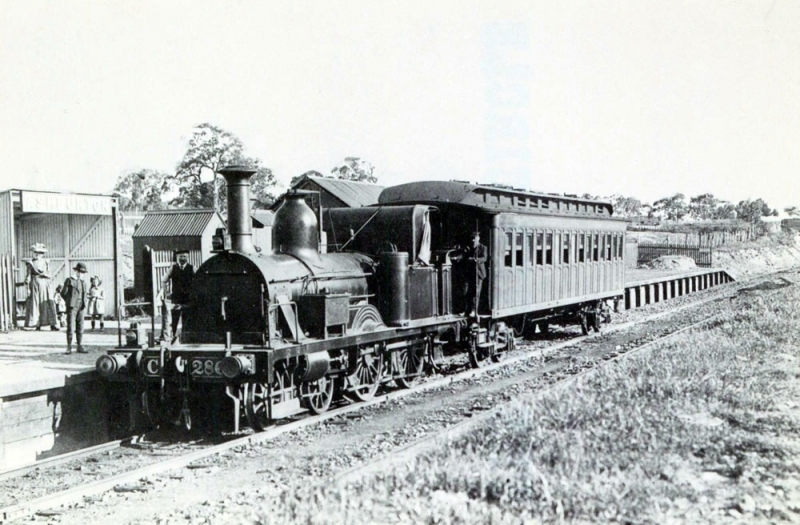 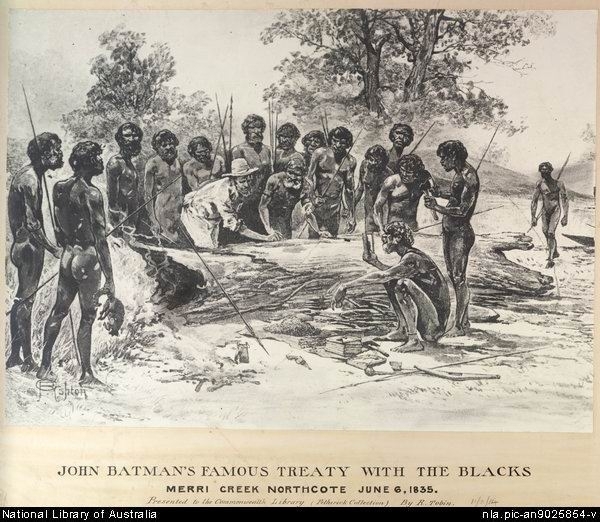 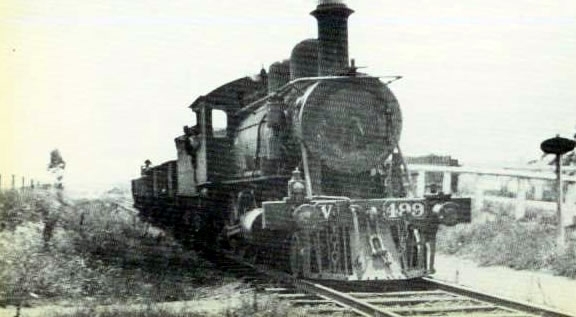 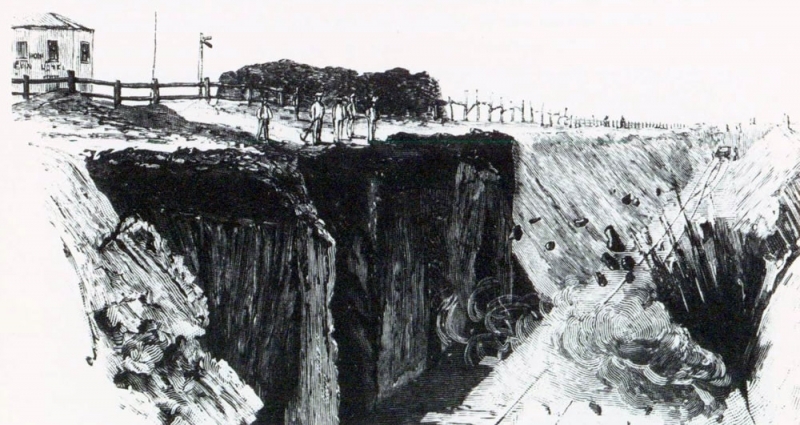 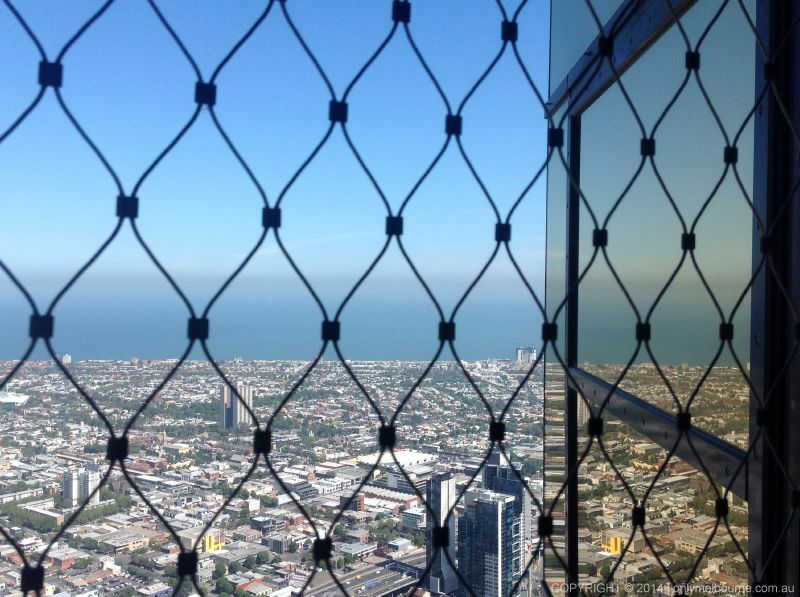 Today, the Outer Circle Railway is the Anniversary Bicycle Trail but it began as an ambitious rail line connecting the outer eastern suburbs of Melbourne to the city. 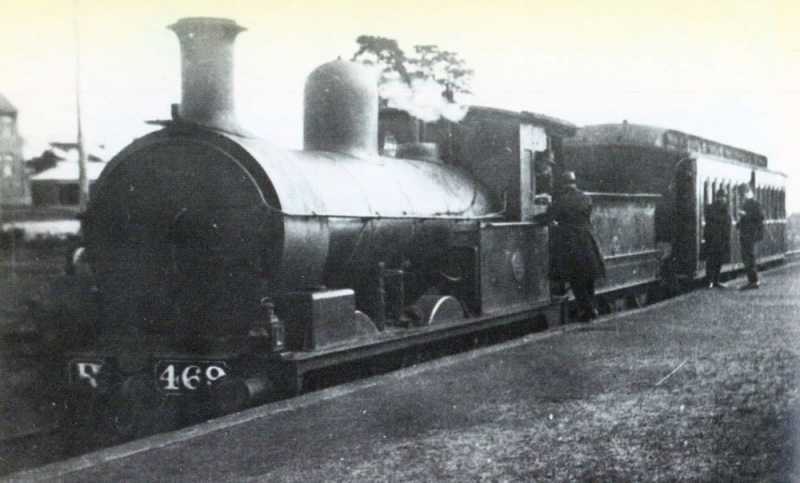 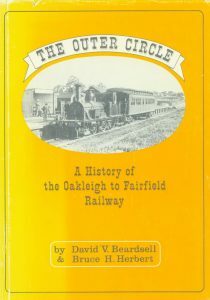 Pictures from The Outer Circle: A History of the Oakleigh to Fairfield Railway by David V. Beardsell and Bruce H. Herbet. 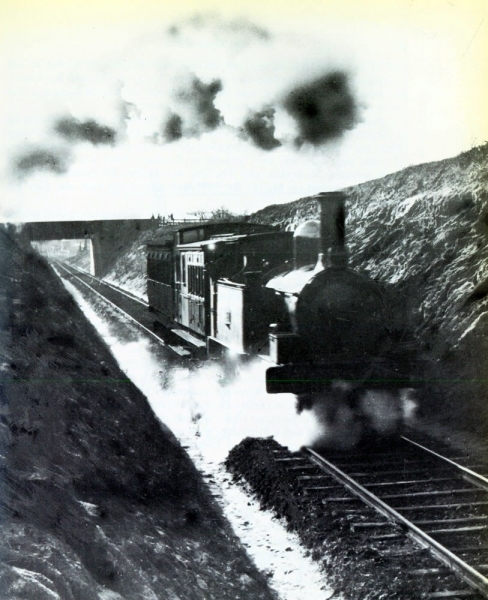 No longer in print.